ONELAN is a global leader in the development and management of enterprise grade technology solutions for digital visual communications, including applications such as digital signage, wayfinding, data visualization and meeting room bookings. 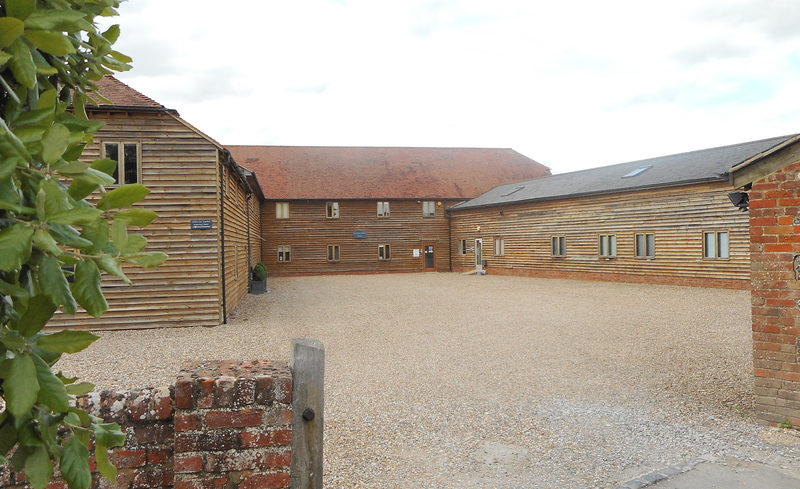 Due to the wide range of functionality, ONELAN solutions can be used flexibly between many industries, from Retail and Quick Service Restaurants to Education and Hospitality. It is this broad spectrum of applications that has allowed ONELAN to develop into the world leaders in enterprise grade digital signage, having shipped around 100,000 products so far. With a solid foundation and long history of profitable growth, ONELAN has a worldwide network of more than 300 accredited dealers and system integrators in 50 countries. Headquartered in the UK, with a presence in Dubai, Germany, China, North America, Latin America and Australia, ONELAN is truly a global company, offering international 24/7/365 technical support and industry leading capabilities for global signage networks. ONELAN Digital Signage was founded in 2000 by David Dalzell, an early pioneer of digital signage. In May 2018, ONELAN was acquired by Uniguest, a Nashville-based cybersecurity technology specialist in the secure operating system space. As well as being an accredited ISO 9001:2015 standard company, ONELAN is also a member of the Digital Signage Federation (DSF) and Axiva, working with the global digital signage industry for the advancement of the interactive technology market. 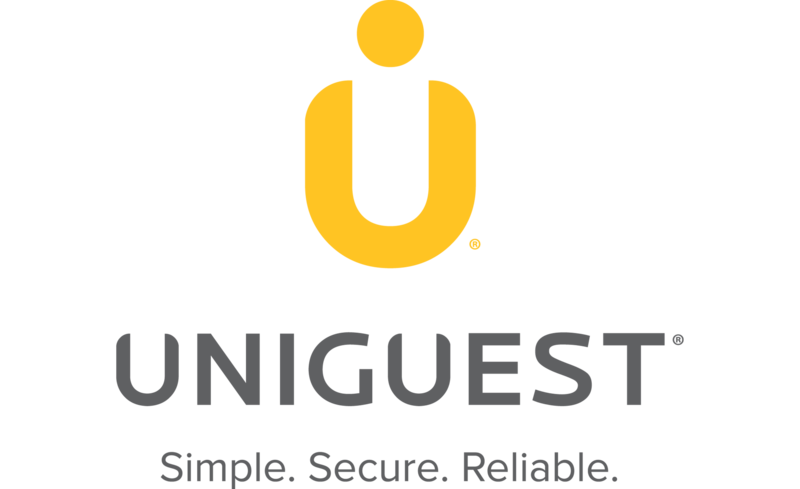 Uniguest is the global leader in providing highly secure, fully managed customer-facing technology solutions on an outsourced basis to the hospitality, senior living, specialty retail, education and corporate sectors. Our suite of turnkey consumer-facing technology solutions includes hardware and software solution packages, system implementation, and 24/7/365 multilingual support for public space kiosks, purpose-built kiosks (PC, iMac, tablet), digital signs, tablets, remote printing and more – all designed to deliver a consistent and safe experience to our clients’ customers. Uniguest was founded in 1986 as U.S. Hospitality, the company produced advertising-based in-room guest directories for the hospitality industry. In 2005, the company introduced free public-use computers to hotels. U.S. Hospitality acquired Uniguest in 2009 and expanded its offerings to a variety of fully managed and supported technology solutions including public-use computers and digital signage. Today, Uniguest has managed service contracts for 30,000 secure kiosks across 14,000 client locations. In addition, Uniguest has over 50,000 actively-deployed digital signs equipped with its proprietary content management software. Uniguest does business in over 100 countries and supports millions of unique customer experiences each year. 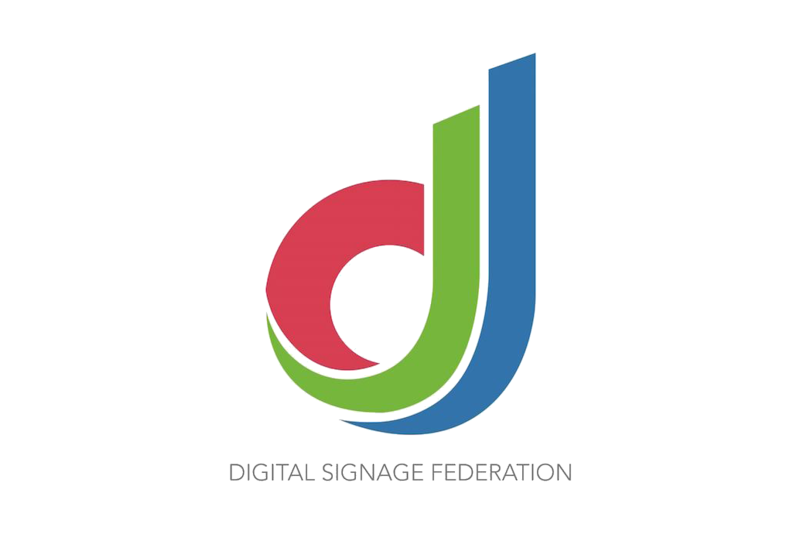 ONELAN is proud to be a member of the Digital Signage Federation (DSF), an American non-profit organization dedicated to the advancement of the Digital Signage industry. The DSF was founded in 2010 by a number of industry professionals to form a trade association focused on education, networking, and standards development. The purposes of the DSF are to support and promote the common business interests of the interactive technologies industry, the digital signage industry, and the digital out-of-home network industry (DOOH). 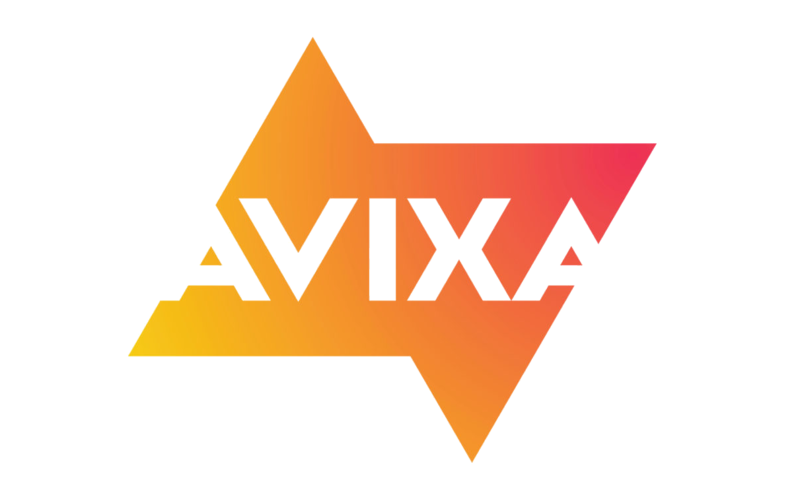 ONELAN is a member of AVIXA, the Audiovisual and Integrated Experience Association, producer of InfoComm trade shows around the world, co-owner of Integrated Systems Europe, and the international trade association representing the audiovisual industry.